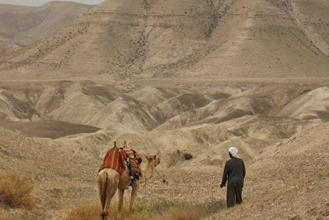 The Judean Desert is a geographical region about 85 km (52 mi) long and about 20 km (13 mi) wide, located at the center of the country, between the Judean Mountains and the Dead Sea Valley. It covers a very small area, but is filled with beautiful landscapes, deep canyons and springs, and above all – lots of history. 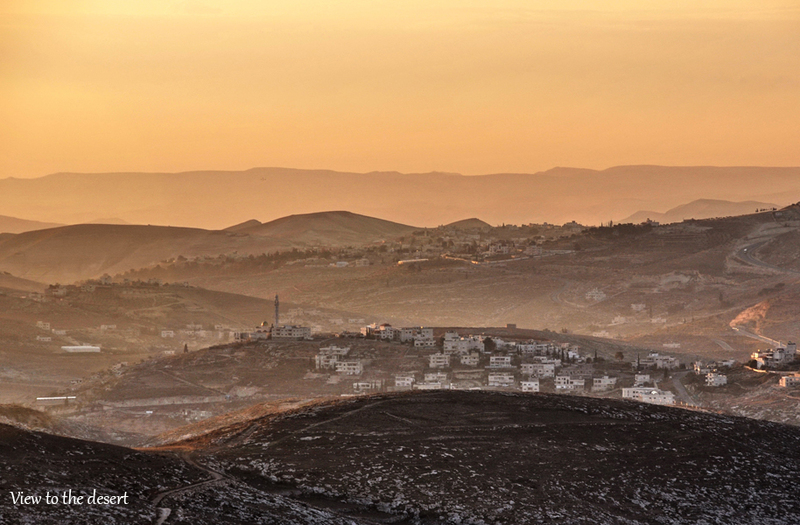 The average amount of rainfall per year in Jerusalem is 550 mm (22 inches). 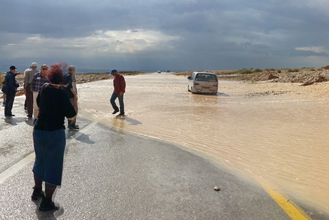 A few kilometers to the east, only 50 mm (2 inches) falls per year. 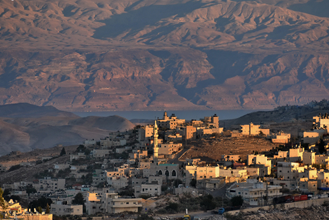 This significant difference is created by the difference in altitudes between Jerusalem and the Judean Mountains’ ridge (800-1,000 m or 2,600-3,300 ft above sea level) and the Dead Sea area (420 m or 1,350 ft below sea level). Rain clouds in the mountains become warmer as they move further down the eastern slopes. As a result, the air becomes drier. The differences in temperature can amount to 10 degrees C (20 degrees F), or more. In the summer, the desert is an extremely hot and dry area. This difference in altitudes within a short distance contributes to the power of the rainwater that runs on the ground. 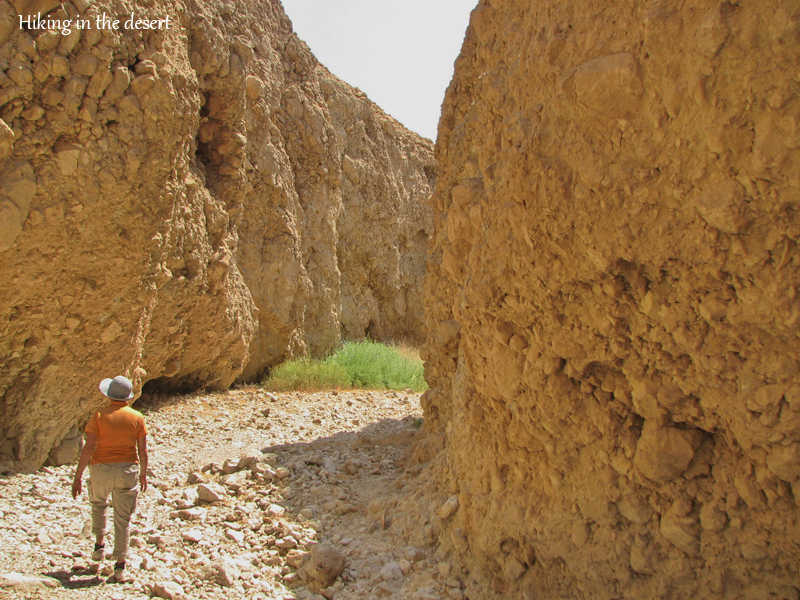 This is the reason why you can see deep canyons every few kilometers; there are close to 20 of them along the desert. 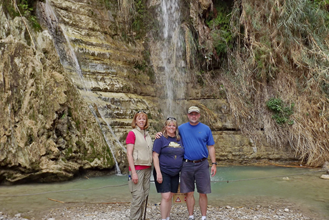 In a few of the canyons, there are springs, like the ones of Ein Gedi, in which water flows all year round. In most of the canyons, however, the only water to be found is rainwater, which usually appears in the form of flash floods. The desert seems to be a place in which no one would like to live, but throughout history, many people lived in the desert. 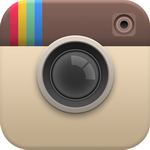 As early as 6,000 years ago, people hid treasures there. 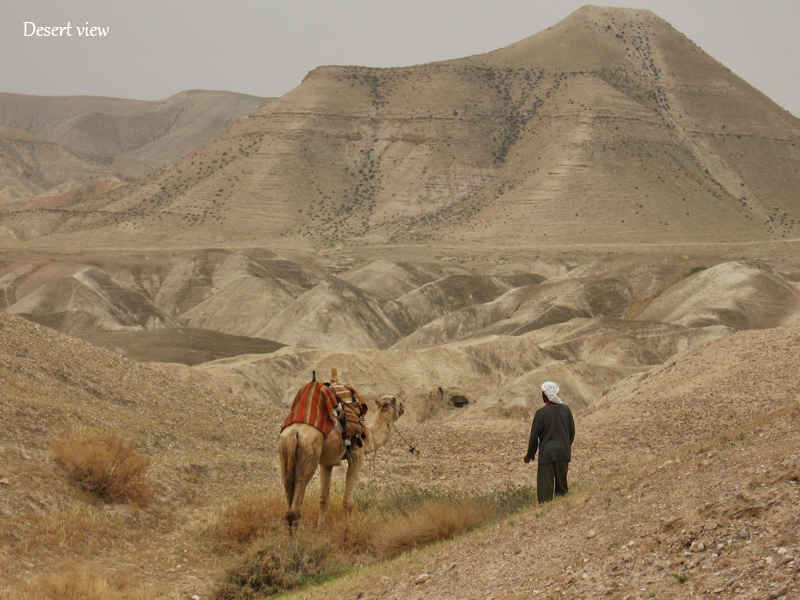 Young David ran away from his father-in-law King Saul, and hid in the desert. 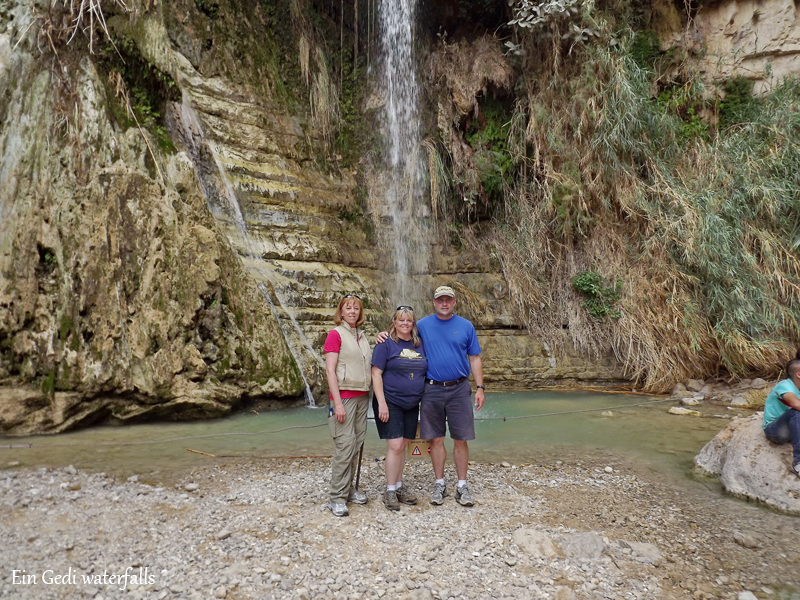 Elijah the Prophet spent time there, as did John the Baptist. 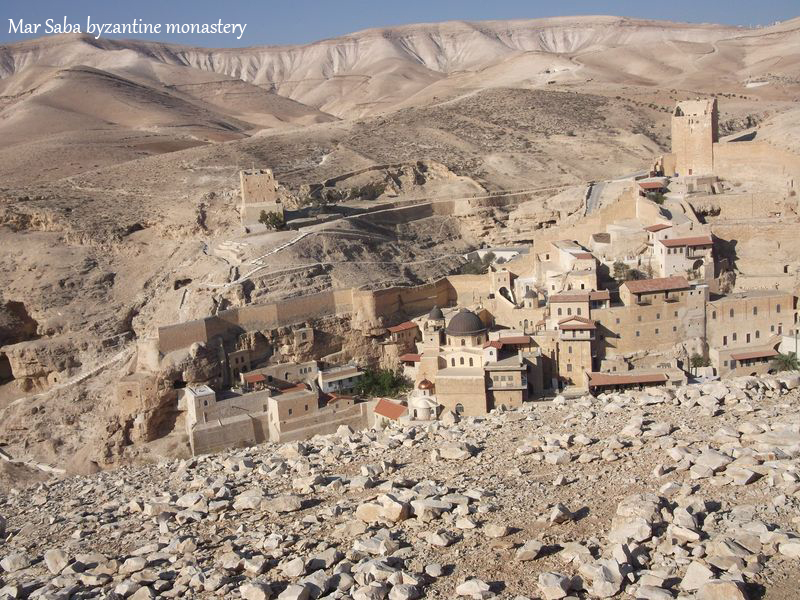 The Dead Sea sect lived in the desert for 200 years, and the Byzantine monastic movement flourished in the desert for over 300 years. 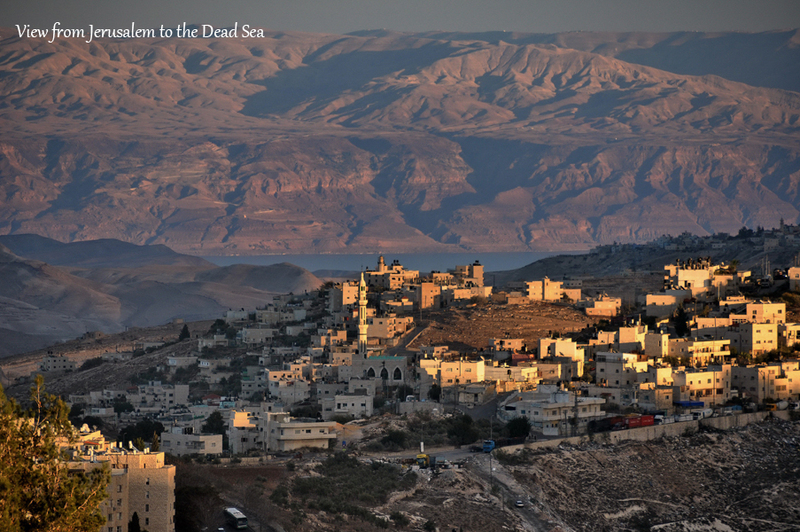 Jewish rebels hid in caves during the two revolts against the Romans, and the Masada story is well-known, of course. 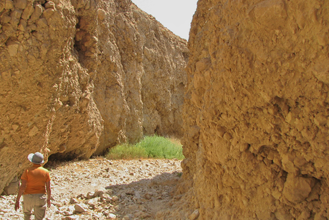 The people who lived in villages and cities, such as Ein Gedi and Jericho, knew how to utilize the desert for their own needs, and were able to flourish there. Today, the desert is very much in use. Many people enjoy hiking along several trails; there are also canyons to explore. 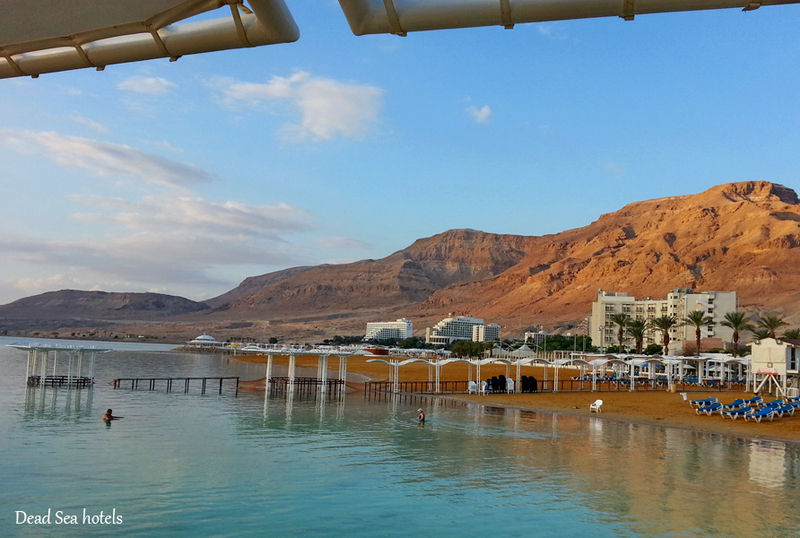 There are several lovely recreational areas along the Dead Sea, which include hotels, and the like. 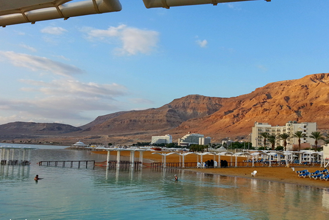 In addition, the Dead Sea Works is a company that mines different kinds of salts from the sea for various purposes.